Model Wireless: Sidekick Lx 2009 WEB & MMS Enabled ? Sidekick Lx 2009 WEB & MMS Enabled ? 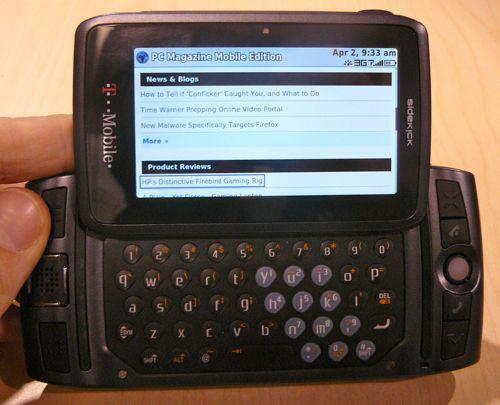 Yes Indeed , the Sidekick Lx 2009 has web & mms enabled. There are different Model's made, re-marketed. Danger-based Sidekicks ran everything through their proprietary Back-End Servers which were shut down back in May of 2011. After that time, NO Danger-Based Sidekicks have been able to access the internet. *Sharp has since tweaked their remaining LX09 stock and re-marketed the devices (complete with an Opera Browser with Internet services and a non-Sidekick name) to other carriers (including Mobility Wireless and Cincinnati Bell). Their tweaks were not made public to be applied to T-mobile branded devices. where I can buy one?? ?